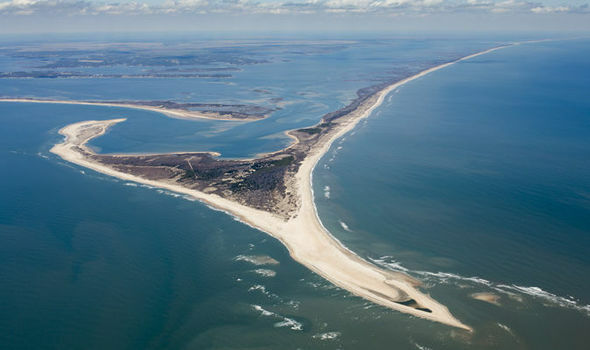 The Bermuda Triangle already started gaining fame in the times of Christopher Columbus. During his voyage to the new world, the explorer noticed pillars of fire falling from the sky and crashing into the ocean near this area and at that time they did not have developed the system of communication, so people did not know about the triangle until the 20th century. Even in those time, the Bermuda triangle had claimed victims on a regular basis. Bruce Geron and his dad had been flying in the Bahamas since 1967 and had made over a dozen flights to and from Andros island, for those of you that do not know, this is right where the Bermuda triangle is situated. In December of 1970, Bruce and his dad had a friend named Chuck, and they flew straight through a set of cloud tunnels and reached Miami in 30 minutes which is impossible. There is secret military based called the Naval Area 51 right next to the Bermuda triangle. The mission of this place it to support undersea warfare by improving track, performance and data collection. Strange lights in the sky and also UFOs sited in the area. The USS Cyclops was a ship that supplied fuel to the American fleet during the first World war. It was a massive ship of about 522 meters along, on March 4th, 1918 the vessel disappeared while sailing through the Bermuda triangle. Every year the Bermuda Triangle claims four air crafts and 20 ships. There have been over thousands of lives lost every year since 1900. 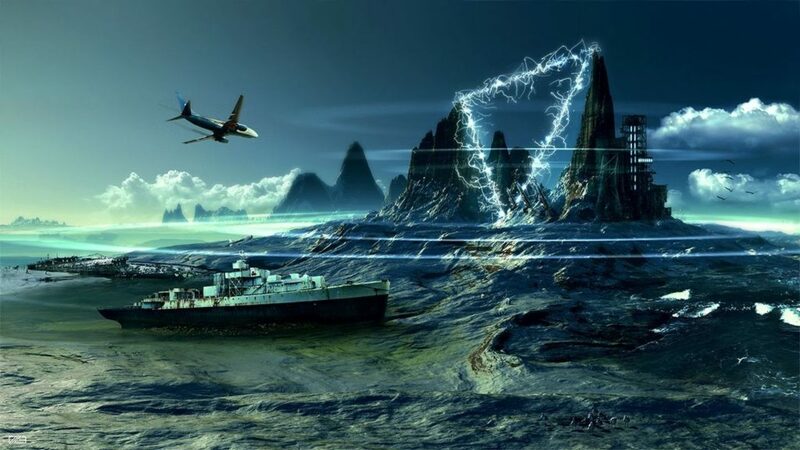 Bermuda triangle is not only the mysterious triangle out there, but the dragons triangle also known as the devil sea is an area in the Pacific that has conditions that are similar to the Bermuda triangle. Flight 19 was the destination of five torpedo bombers that disappeared over the Bermuda triangle in 1945 after losing contact during a training flight from Fort Lauderdale Florida. It was around navigation and combat training exercise that took the group of planes into the dangerous areas. All of the men disappeared. The yacht named witchcraft vanished in the middle of the triangle, which is odd because it was one mile away from the marina it was set out. The boat created in a such a way that it was impossible to sink but it sunk in the Bermuda Triangle. Deep down below lies the secret long lost city of Atlantis. Two scientists sent down a robot and had confirmed that a giant city lies in the bottom of the Bermuda triangle. The Bermuda triangle’s area is not fixed, and its effect is experienced outside the triangle too. This entry was posted in Bermuda Triangle. Bookmark the permalink.